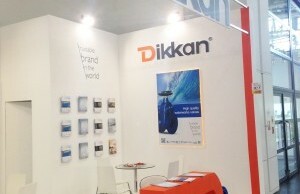 We’ll be at VI. 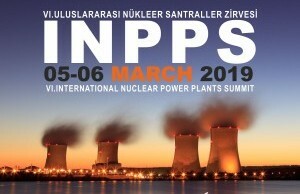 Nuclear Powerplants Summit on March 5-6. 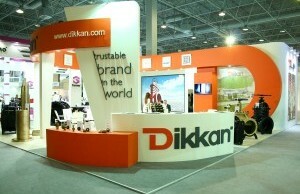 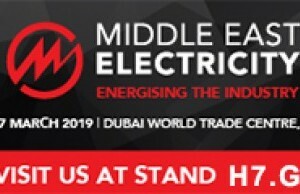 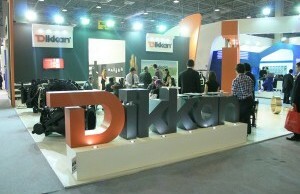 You can visit us on our stand A18. 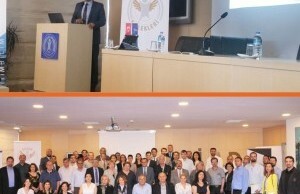 We participated "Public, University, Industry Cooperation" meeting organised by Aegean Region Chamber of Industry (EBSO). 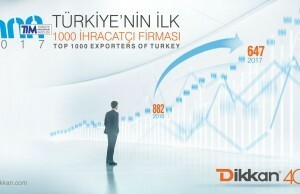 We participated "Industry-Academy Meeting" organised by Aegean Young Businessmen Association (EGİAD). 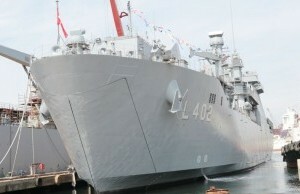 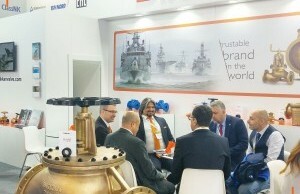 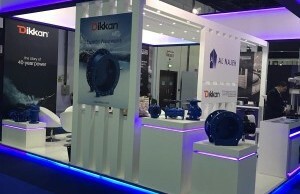 Dikkan valves are being used in the new Turkish Navy Vessel; TCG Bayraktar. 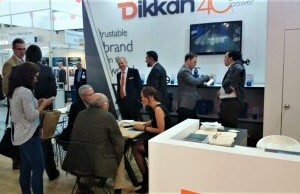 We are proud of supporting Turkey’s defence industry with our Turkish origin products.